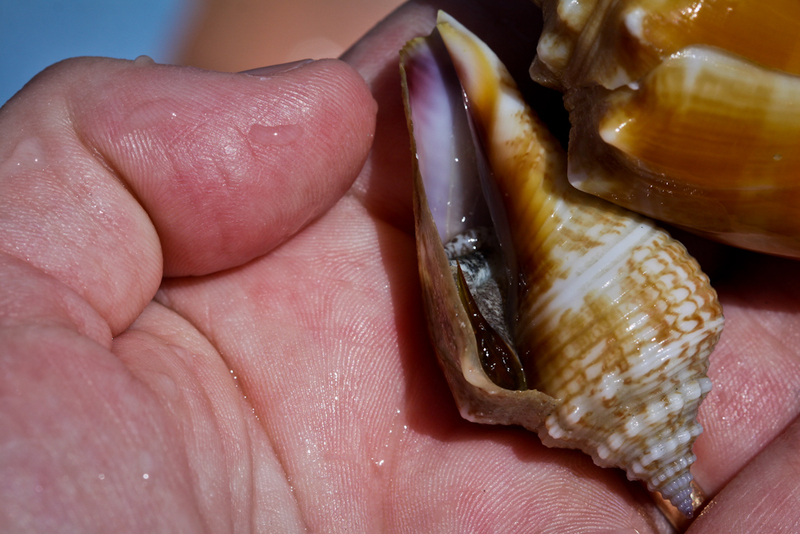 Seashell News, Cayo Costa Shelling, 3-2-15: Fighting Conch By Jessica Lucia, Via Creative Commons. SeaShell News, 3-3-15, Fighting Conch, Shelling, Cayo Costa Island. “Strombus alatus, common name the ‘Florida fighting conch’ is a species of medium-sized warm-water seasnail, a marine gastropod mollusk in the family Strombidae, the true conchs.